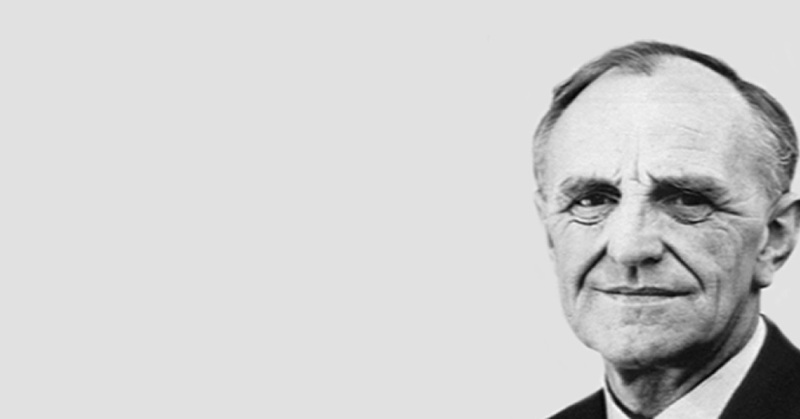 A series of five seminars and clinical discussion on the seminal work of Donald Winnicott. The course intends to provide an insight into some of his key ideas and why they continue to be of such importance. Discussion will focus on how they might be applied in the clinical setting. Anyone with an interest in Winnicott's work and how his ideas can be used in the clinical setting with patients. It is suitable for those considering undertaking training or further training in the field and those working in mental health who are wanting to expand their understanding of these concepts. The seminars will be facilitated by Michael Halton, senior member of the bpf and BPA who has a particular interest in Winnicott. Image of Donald Winnicot courtesy of The Winnicott Trust - The Squiggle Foundation.